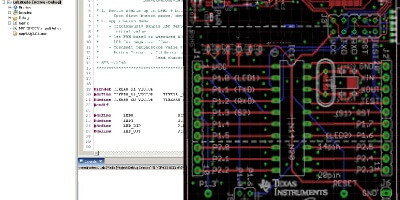 This verified design can accurately measure current, voltage and power on a bus as high as 400 V using an I2C- or SMBUS-compatible interface. This design is targeted towards industrial applications where there is a need to measure system current accurately with bus voltages greater than 40 Volts such as Solar inverters, HEV/EV systems and Source generation for AC/DC electronic loads and power sources. 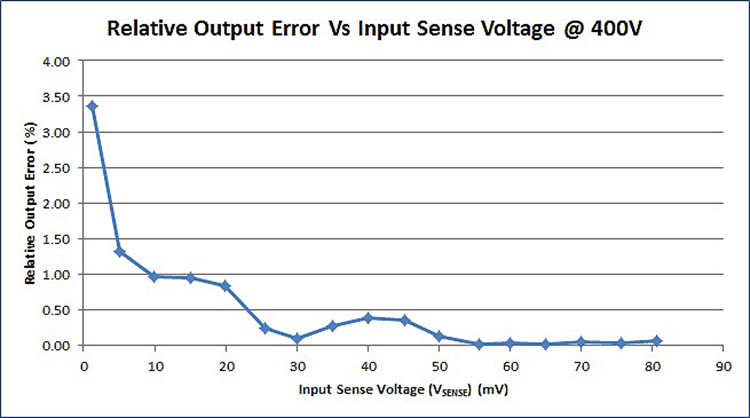 This is a low cost non-isolated solution for high voltage current monitoring. It uses INA226 and OPA333 along with a 600-V P-FET transistor.